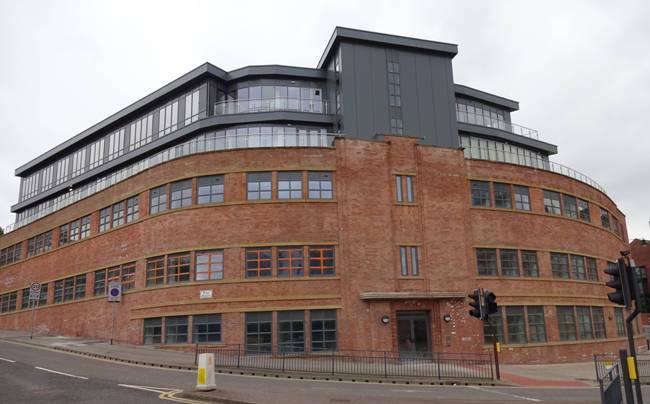 All 42 apartments within a conversion of a former college building in Leeds have been sold to investors, and city living specialist Morgans is now marketing the homes to tenants. East Point, which is located on East Street, just behind another successful residential development The Gateway, was converted by developer Fortis, and the building’s modern, sleek finish and city centre location are appealing to tenants according to Jonathan Morgan, managing director of Morgans. On the market for between £650 and £1,250 per calendar month, the one and two bedroom apartments have attractive veneer floors, contemporary kitchens, fully tiled modern white bathrooms, secure access and CCTV. Jonathan added: “High quality schemes like East Point are highly sought after, as there remains a real lack of supply of new smaller scale apartment buildings in Leeds.